Learn all about Raspberry Pi, the credit card sized computer. We are bringing you the best online courses, learn yourself and let others know as well. This is a whirlwind tour of “full-stack” web application development on Raspberry Pi. 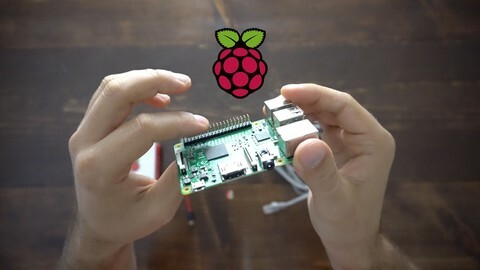 How to set up the minimal “Raspbian” operating system to the RPi. This course has 412 ratings on Udemy and 6914 students have enrolled in it so far. 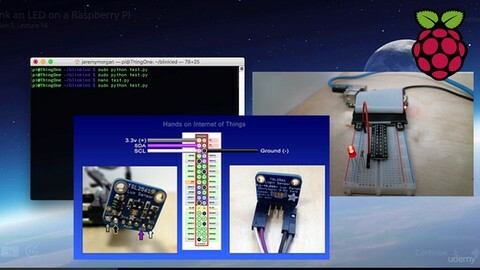 This course helps a student learn the techniques of creating hardware and software projects using Python and Raspberry Pi. How to use Raspberry Pi to develop a totally functional computer that runs on Raspbian OS. How to get up to speed with the Python programming language and simple Linux commands. How to write a Python program for developing a basic number guessing game. How to write Python code for controlling the Raspberry Pi Hardware. How to light up a Christmas tree with detailed light patterns with the use of the Raspberry Pi hardware for control. This course helps a learner become a superstar of Internet of Things in just a few hours. What Internet of Things is? The course has 97 ratings in Udemy and has 4536 students enrolled. 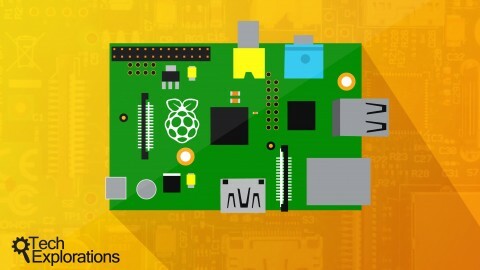 This course helps a student enjoy the usage of Raspberry Pi by understanding the Internet of Things and doing home automation projects. 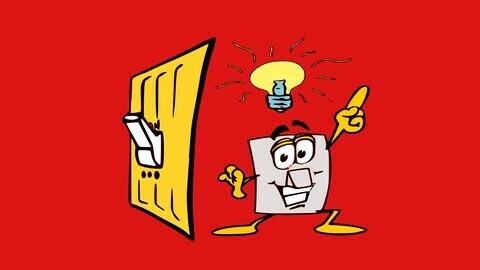 What physical computing and Internet of Things are. The course comes with 7 hours of on-demand video and 38 supplemental resources. The course has 85 ratings and 1923 students enrolled. This course enables a student build a local or home networked server with the help of a Django-powered web application for creating a local-network-only app. The techniques of building a local networked server with the help of Raspberry Pi3 Model B. 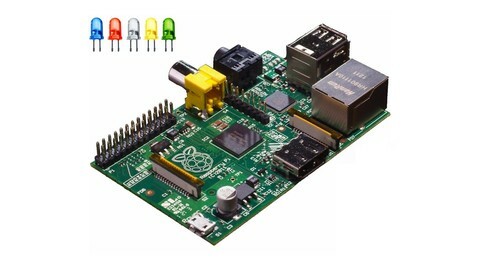 How to create a “home automation hub” with Python and Raspberry Pi. Techniques of installing an OS on Raspberry Pi. We will add more courses to this list in coming days, if you have any suggestion, do send us through our contact us page or twitter @iOnlinCourses.